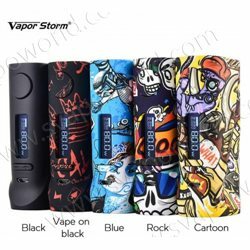 Box ECO PRO 80W by Vapor Storm. 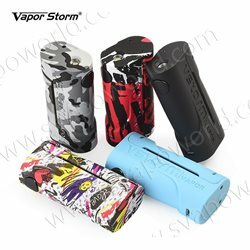 Box ECO 90W by Vapor Storm. Box PUMA 200W by Vapor Storm.